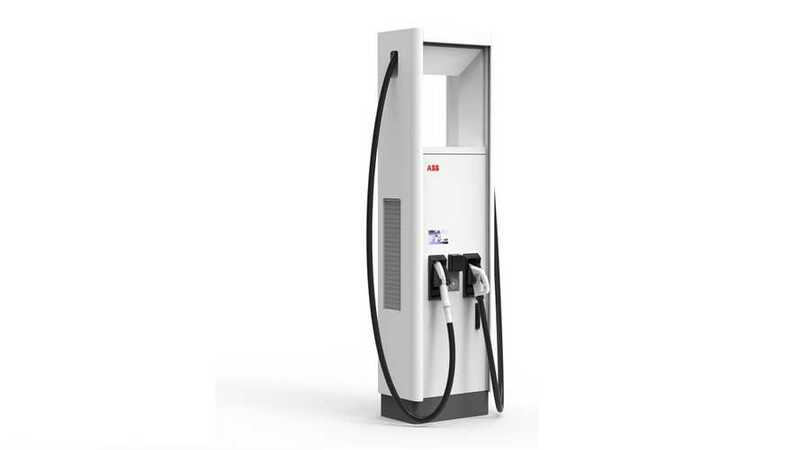 ABB boasts that so far it installed around the world more than 10,500 DC fast chargers for electric vehicles (cars, trucks and buses), across 73 countries. 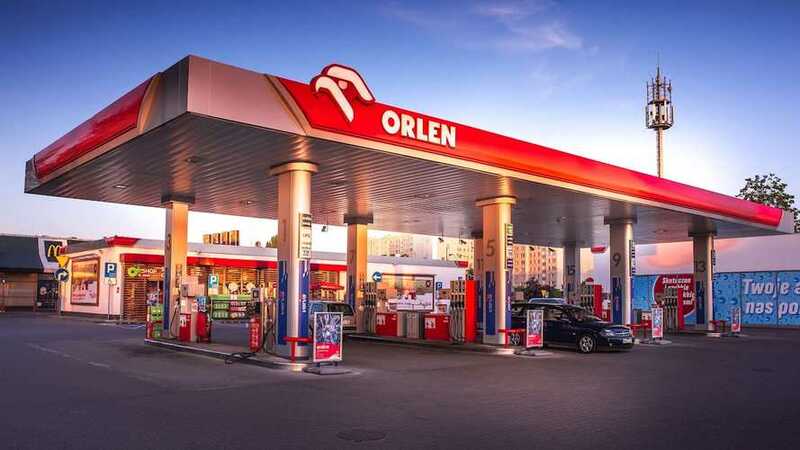 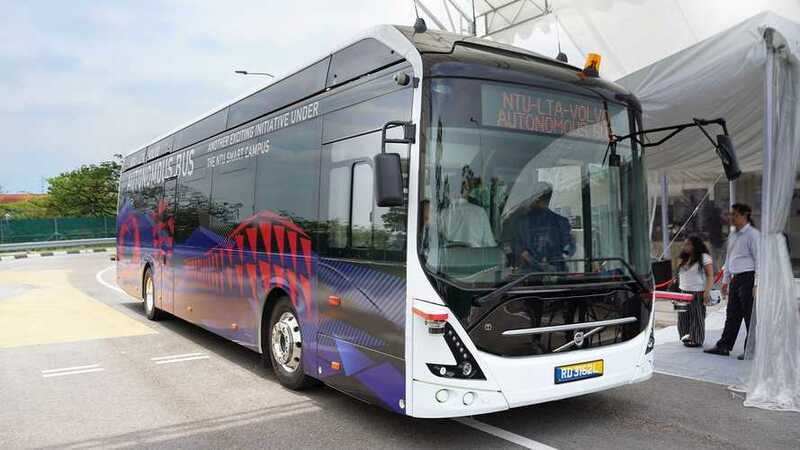 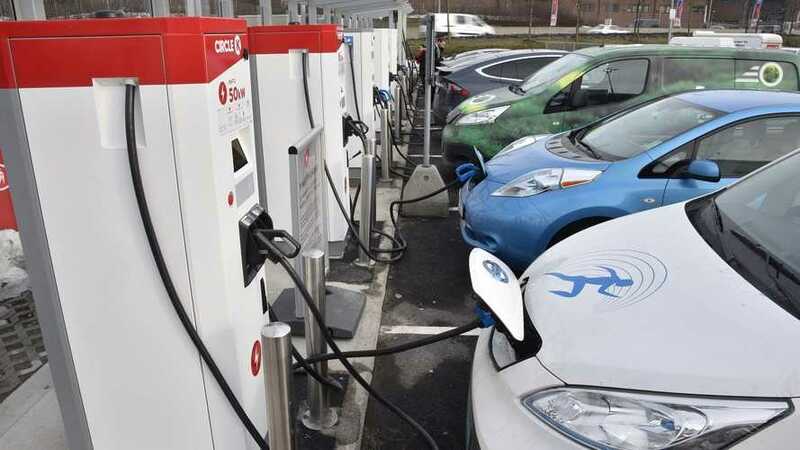 PKN Orlen, a major Polish oil refiner and petrol retailer, is launching a charging infrastructure project. 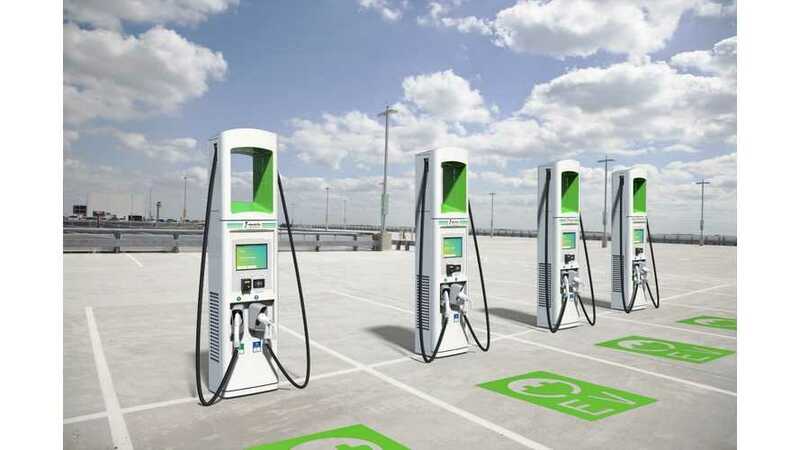 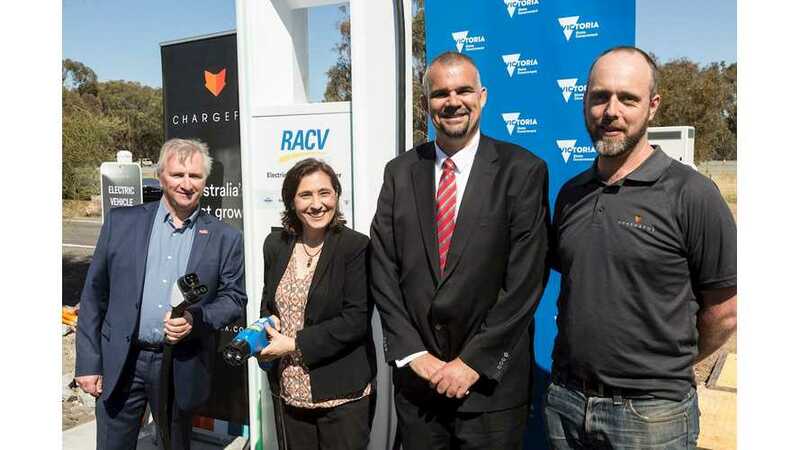 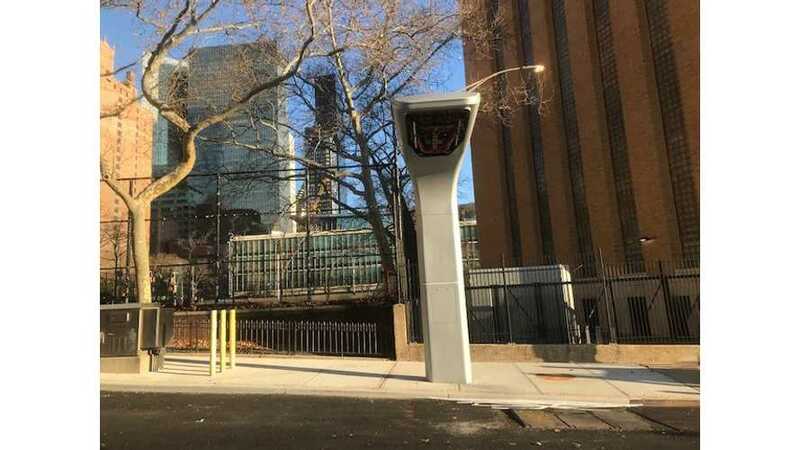 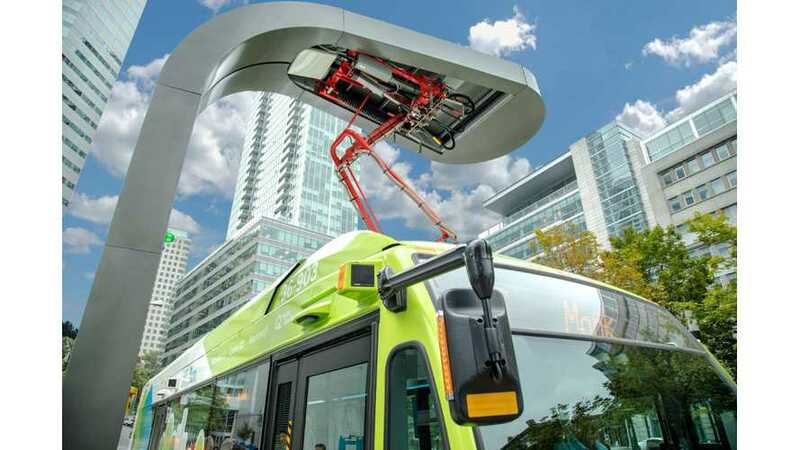 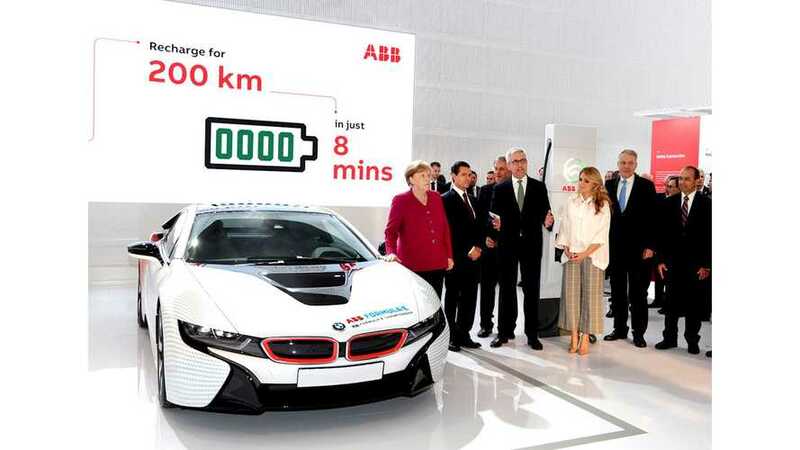 The plan is to install 150 fast charging stations. 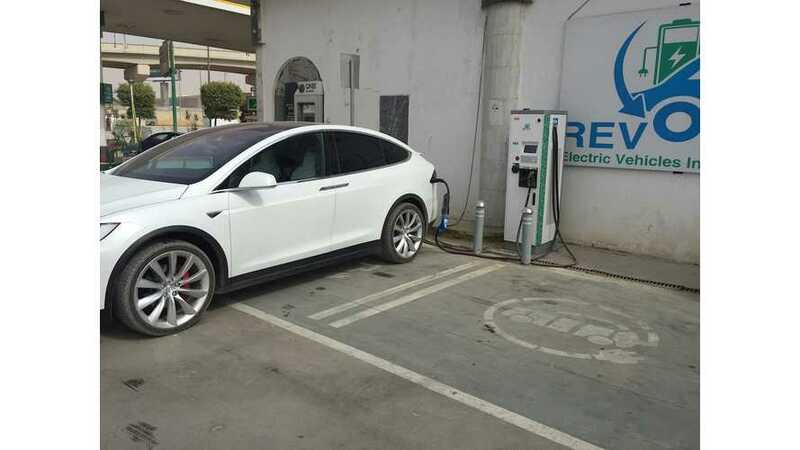 Egypt finally received its first DC fast charger this September as ABB installed a Terra 53 multi-standard charger in the country. 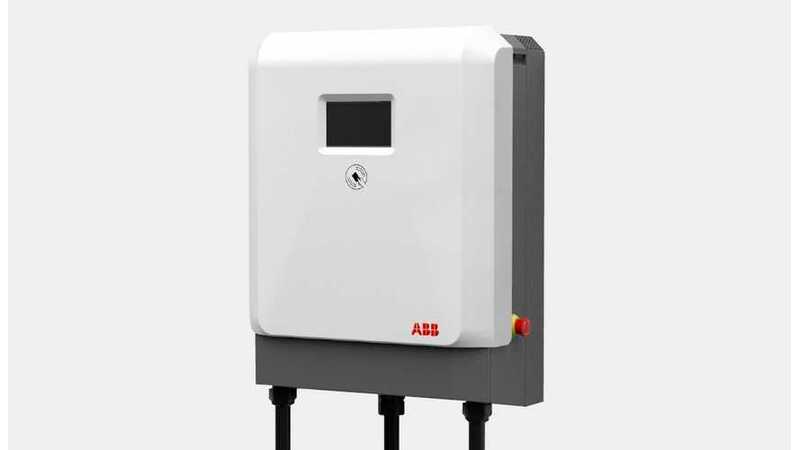 ABB presents at the 2018 eMove360° in Munich, Germany its latest charging product, the 24 kW DC wallbox. 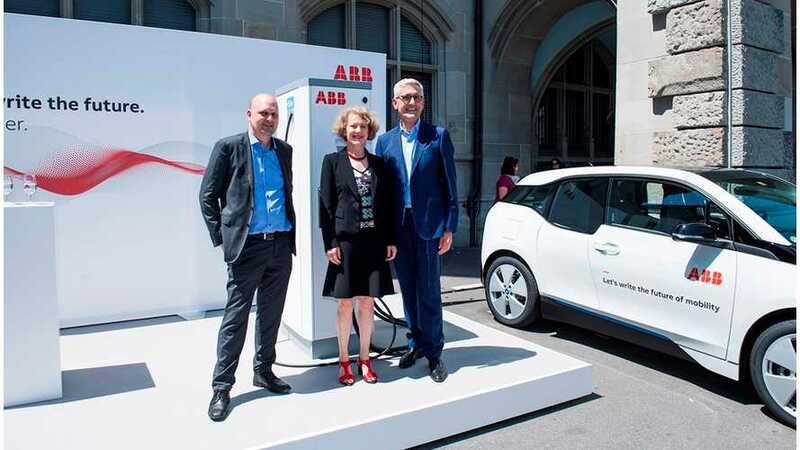 ABB showed generosity by making gift of 30 DC fast chargers to Switzerland capital Zurich, which is also home to the company’s headquarters. 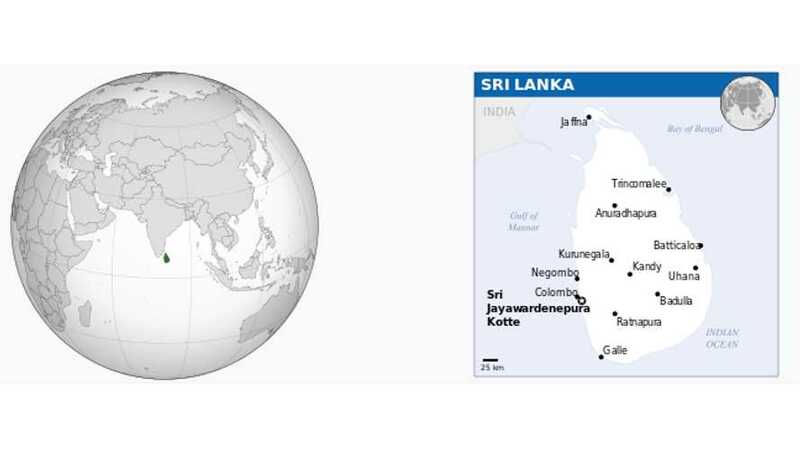 Sri Lanka, the island country in South Asia, is going to get charging network of 100 stations by 2020. 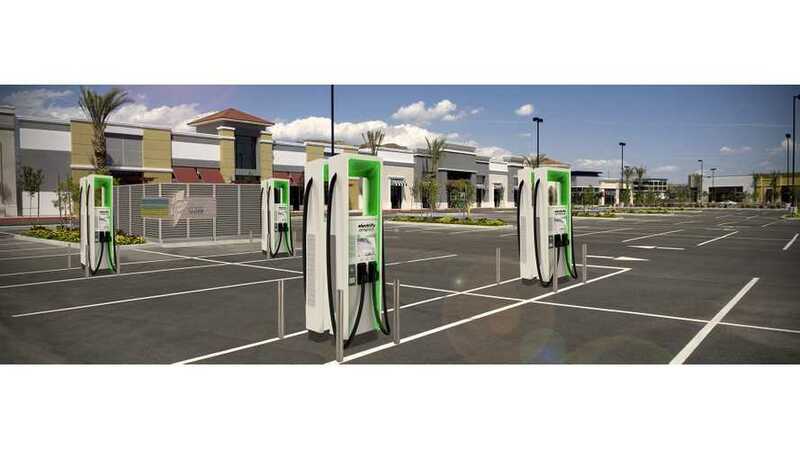 First six to be 50 kW ABB Terra 53 CJ chargers. 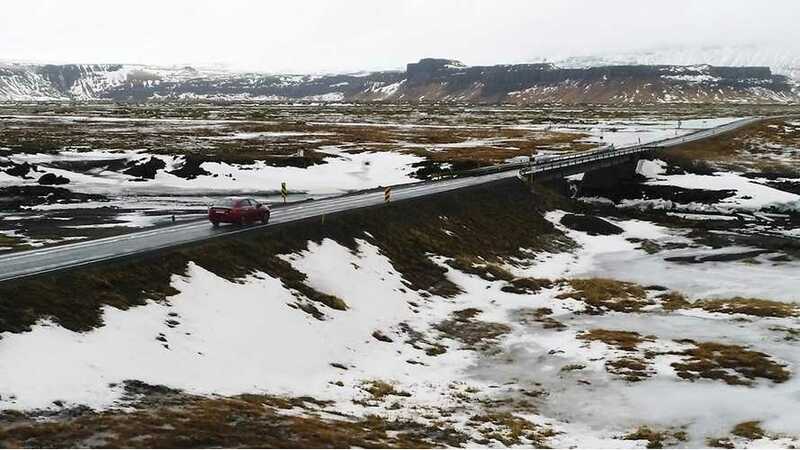 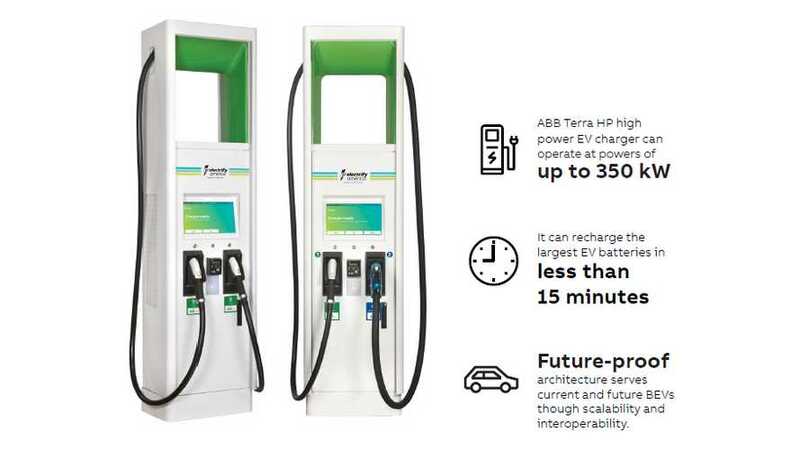 Electrify America intends to install 2,000 DC chargers at 484 locations by the end of 2019, and we believe that a decent part of those will be these ABB units. 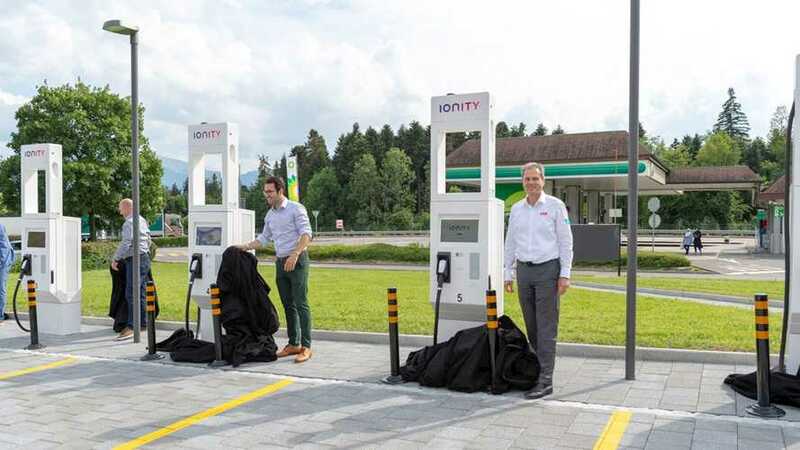 ABB, know mostly from its DC fast charging stations, launched a new family of AC charging stations from 4.6 kW to 22 kW (three-phase).